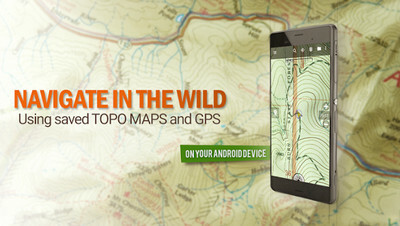 Navigate offroad in the wild using accurate offline maps and gps with BackCountry Navigator TOPO GPS. 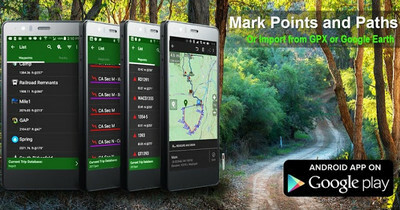 The app turns your Android into an indispensable offroad topo mapping handheld GPS for worldwide navigation. Smoother handling of tiles outside coverage. Deeper search for offline tiles. Fix for ui issues with max level pick. Be sure to accept permissions on Android 6.0. Record Audio files for waypoints (beta) which is why there is microphone permission.